Happy Fall! I hope you are enjoying this beautiful season! I hope this update finds you all doing really well and trusting Him in all things! We began our fall quarter welcoming 100+ students to the base. They are currently running two DTS programs; a Musicians DTS and a Young People’s DTS. (My 19-year-old sister is attending the YPDTS and is doing wonderfully!) They are also running a School of Worship, A Phase 2 leadership school, a Video Impact school and a School of Social Justice! Needless to say, the YWAM Denver base is quite packed and busy! Two days after Chase was born we found out the 8 week school Ted had applied for in Amsterdam cancelled due to lack of housing, which was a huge disappointment but I believe this tops it off; the school proposal we put in fell through. We are very disappointed but we are moving forward. In the beginning we couldn’t help but begin to wonder if this was where we were meant to do this photography school when we shared with everyone and had very little support in it. We still believe God spoke to us and photography is in our future! Please pray for grace, strength and for us to continue to trust that we hear the voice of God and follow where He leads. On Monday or Tuesday I will write again with more information on our next big step. Ted is a Phase 2 small group leader, as well as leading worship at the base and at our church here, working the graphics department, doing an online college class for photography, doing yard work for money and being a new daddy. He is very, very busy right now and is doing okay. The thing that is uplifting him and keeping him going is his time with God in the mornings and spending time with Chase! Please pray for strength for him! I am running the childcare department, which isn’t much but it helps me feel involved. I love it because it still keeps me up to date and in community. 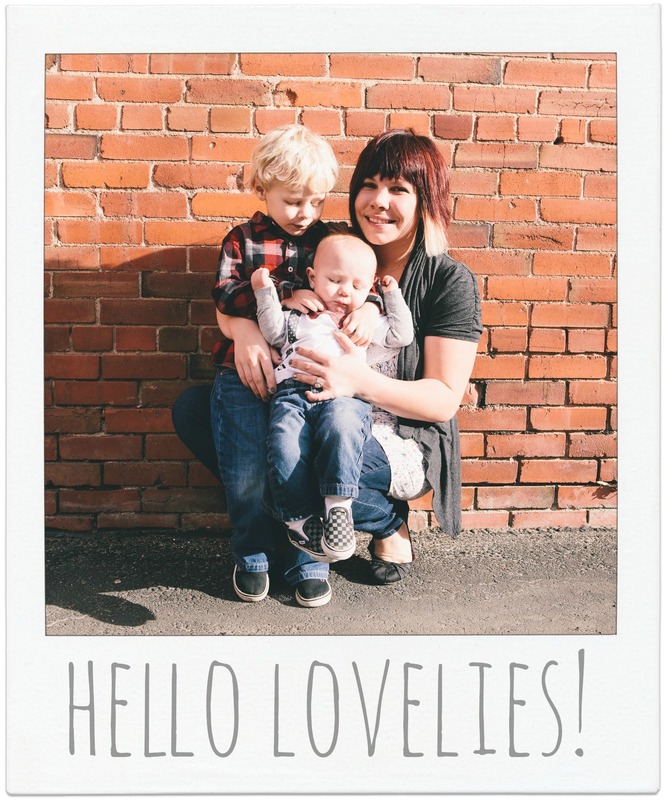 I am also being a mommy, doing crafty things at home, learning to cook, journaling and photographing every milestone, blogging, finding great deals one everyday needs and letting other mom’s and YWAMers know of them. I am really trying to put my time to good use while at home and I am truly enjoying it more and more! And I absolutely adore being Chase’s mommy. He is precious and such a good lil boy. We are enjoying being a family of 3. It has been quite a transition but one we wouldn’t change for the world! Also, we are praying about the new changes to come in the future. I will update on Monday or Tuesday about the specifics for everything is almost final now. Such a joy and a gift from God! Growing, showing more and more personality, being precious. If you don’t already know, I love documenting every milestone and his funny expressions, etc. If you’d like to see photos you can go to jamiandbabybump.blogspot.com for more about him as he grows. His newest “milestone”, although early, is teething. The pain has begun, poor buddy! Since the school of photography fell through, we’ve felt discouraged. We always try and pursue the dreams and vision God lays on our hearts and I feel like they always seem to come crashing down. We are excited to move forward, but we will need a lot of strength and trust in Him. Balance in our time as a family and in ministry. As we plan for the next BIG step as a family. We need support. I am not talking just about financially even though we’ve lost a lot of support since March, but what we really, really need is people who believe in us, encourage us, challenge us, love us and want to see the best for us. Thank you if you already do so! We appreciate you and we need you more than you could ever know. Thank you! To be honest, we are on the verge of becoming weary and need your prayers. We love being a family of three and we are finding a lot of joy in spending time together when we can, but we need more than that. We are ready and willing to do what God is calling us to. Getting there has been hard but we desire to follow Him, trust Him and know that His face is shining upon us even when things we think are His path seem to fade away. Please pray for us! I am looking forward to hearing about your next steps! I know you and your family have something truly awesome to share with the world. You are in my thoughts and prayers a lot, and I know that is for a reason.